Paradise Valley Conservation Area is indeed a trail runner’s paradise, with mostly gently rolling trails of a variety of widths and speeds, from wide and straight promenades where you can stride out to serpentine pathways that wind between wetland cedar groves and meander up and down gentle ridges. The forest is just as varied and offers an enchanting journey to its visitors. Online pre-registration closes Thursday, September 15th at 11:59pm. 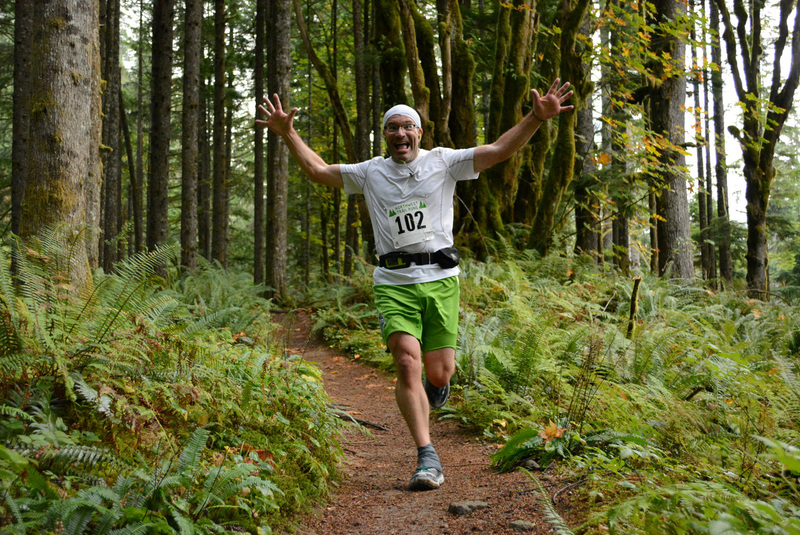 Event-day registration is available by cash, card, or check made payable to Northwest Trail Runs. The trails at Paradise Valley are a mix of wide and narrow, smooth and bumpy, straight and curvy, so the courses offer a good variety and will keep you on your toes. All courses start out the same way, going out the medium-width mainline trail then out the Wetland Plateau Trail, which starts out narrow and eventually widens and joins the Southern Traverse Trail. The course passes the mid-loop aid station for the first time at 1.6 miles then narrows again when it turns onto the swoopy and gradually descending Lloyd bike trail. At the bottom of Lloyd Trail, the 5k runners continue down and across the Mainline Trail and finish with a tour around the plateau above the start/finish on the Cascara Trail, which starts out relatively straight and then becomes increasingly curvy before rejoining the Mainline Trail for a short return to the finish. The 10k loop and the second loop of the half marathon continue on back up the gentle slope and back to the aid station at 3.1 miles. The loops then cross the valley that bisects the area on Southern Traverse Trail before diverging and taking different meandering trails that gently descend again on the return toward the finish. The Half Marathon course is two loops: The 10k course loop, plus a 7-mile second loop that is similar to the 10k course but takes a longer route after the mid-loop split. The terrain is mostly gently sloping, making for course profiles that are predominantly runnable, with only short steeper slopes. Here is a high-resolution course map. There will be two well-provisioned aid/refreshment stations, one located adjacent to the start/finish, and one located where the course loops fold onto themselves and return to the same junction at the 1.6-mile (all courses) and 3.1-mile (all courses except 5k) points in the course loops. Parking for the shuttle bus is located at the Church at Maltby. Here is a map you can use for parking. The shuttle will provide frequent transport between the parking area and the start and finish. The first shuttle will be 7:20am and the last shuttle will be around 1:00pm. 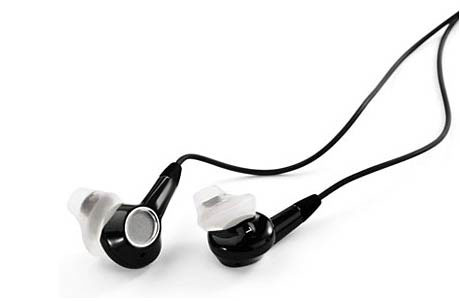 If you’d like to listen to music while you’re on the course, please use headphones or earbuds, so that runners around you can’t hear it. Others may prefer a quieter event experience or may have different musical tastes. Runners playing music in the open air may be asked to leave the event. Also, keep the volume low enough that you can hear someone talking to you in a normal voice, for example, another runner saying they would like to pass on your left. Our events are USATF certificated and under the USATF policies, dog are not allow on course.